You don’t need much to start a real estate business online. A top-notch website is the foundation to start attracting and keeping loyal clients. 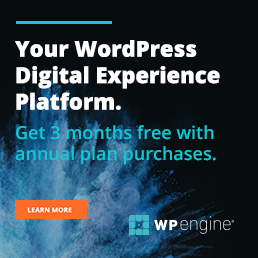 As anyone that has read this blog at all knows we are big supporters of the self-hosted WordPress CMS. And if you have been reading along you probably know that your WordPress website will need a theme. Now, any niche theme will work but if you start building your site with a Real Estate theme it will be much easier and probably end with a better end user experience. If you’re a realtor or a web designer looking for a turn-key web solution, stay right here. We have an option to suit anyone! We have compiled a collection of 10 Premium Real Estate WordPress themes. These are great themes that can help you build a strong local web presence. You’ll appreciate the rich functionality and eye-catching design of these gorgeous layouts. Any of these templates will make any WordPress based real estate websites look like they are the local authority. Check out all the premium themes on this list and choose the best for you! Apartments is a real estate agency WordPress theme for a realty company or a real estate broker. The color palette in gray, white and black colors makes it look professional. A full-width MotoPress Slider in the header makes the design more attractive. The Megamenu has an unusual, but handy place. Thanks to Cherry Framework 4, there’s lots of shortcodes and widgets. Also, it’s possible to update the design with Parent/Child themes. The MotoPress Editor plugin with drag and drop features will help you make any changes on the site in a few clicks. RealEstate is a WordPress theme that will fit private estate agents or tenure agencies. Large images and smaller pictures make a special design combo. Just take a closer look – this template differs from the competitors! Vibrant ghost buttons and banners stand out against the patchy background. Parallax scrolling creates an illusion of depth and dimension within the flat website environment. Cherry Framework 4 has shortcodes and widgets to make changes to the look of your site. Child/Parent themes possibilities are available for design updates. Enjoy the premium design and functionality of this Real Estate Agency Realty WordPress theme! The color palette in gray jazzed up with white and red ghost buttons looks fresh and different. It has such standard features as Cherry Framework, Bootstrap, responsive design, WPML and SEO-readiness. The extra features, they include Custom Page Templates, Dropdown Menu, Back To Top Button. You can make changes to this theme until you get the desired final look. You can also present any content in the best way with Gallery and Blog features. The look of this Renting WordPress theme for real estate will leave you impressed! It has stunning futuristic full-width images and interesting patterns. In combination with Parallax effect they look three-dimensional and impressive. 100% responsive design allows seamless browsing on different screen sizes. You’ll see that this item is great for real estate business projects of any difficulty. Other businesses can also make use of this theme. All thanks to the Cherry Framework 4. There are many extra features you’ll marvel at. This realty WordPress theme leaves you no other choice than to have it tested. Just hit the ‘live demo’ button and try it in action! Apartments Rent is a cool real estate WordPress theme worth a try! Using it, you’ll design a resource for apartments rent company website without any effort. The Google map integrated into the header will help you locate the needed property. This makes the search process faster and handier. Also, there’s an advanced search form at the bottom of the Google map. With the help of this form you’ll be able to narrow down the search and filter it by the needed criteria. You can choose searching by zip code, region, price, type etc. How cool is that? Due to the great functionality of Cherry Framework 4 you can make any changes to the layout. As you can see, this item is a perfect solution for a realty business! Perfect Rent WordPress theme has a neat and professional design. To make it look more trustworthy, the designer used a pastel color palette. A few catchy banners combined with a Carousel Slider will help you present the best rental deals. The peculiarity of this theme is product presentation. Thanks to the grid-based layout it’s possible to arrange products and save the space on the page. The clients has access to the full range of property at hand. With the help of a built-in live search, searching for estate has become a lot easier. Product cards appear on hover as soon as the needed item is available. The theme has an incorporated online chat to let you contact your customers. Help people find the property they’re looking for. 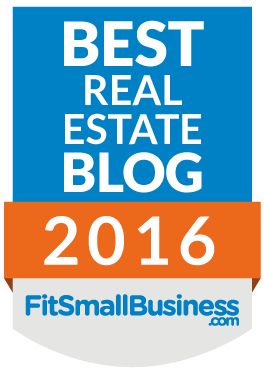 With Realtors’ Help WordPress theme this will be a cinch! All the rich functionality works to benefit this item. Among its advantages are neat content structure, comfortable navigation and a Dropdown Menu. The color scheme combines black, yellow and white. This looks stylish and interesting. The menu bar and the footer are yellow, thus they compliment each other and frame the layout. Responsive design allows viewing this theme on different screens and devices. Help your business advance on the web with this cool real estate WordPress theme. Realtor Services is a real estate WordPress theme for a realty company site. You may also use it for exterior or interior design studio website. The great thing is you have all the necessary things to present real property to your customers. The full-width image and product cards show on hover in the header. In the image galleries it’s possible to showcase the best property offers and deals. Provide data on the property brokers working for your agency. A 100% responsive design is a major benefit of this item. It helps to render websites based on this theme on different displays and resolutions. The color palette of this real estate WordPress theme reminds of the sea. That is, the sea of property. Green, black and white creates that marine vibe. Your clients will find what they need in your product catalog thanks to the site-wide search. Other features will help you connect with your clients fast and easy. For instance, an online chat, a blog and a contact form. This theme has its distinguishing feature. It’s a WordPress Charts plugin for building graphs and charts. What a great way to visualize the needed information. As you can see, this item has plenty of instruments to pimp up the functionality of a real estate website. So, why not give it a try? Comfort4U is a cozy WordPress theme painted in brownish and olive hues. This design solution is worth choosing because of many useful features it has to offer. It’s possible to look for apartments by different search criteria via the site-wide search. Just use a zip code, city etc to look for what you need. Parallax scrolling brings depth and dimension to this awesome design. Use the image slider to highlight the best property pieces for rent. Create a full-blown realty portfolio fast and easy! With this template it’s possible to showcase the interior design of the property. Just make use of the sliding panels. These were the best WordPress themes for real estate websites we’ve hand-picked for you! Every item in this selection has interactive live demos that you can check out. Just click the link and have a try of the look and feel of every template. 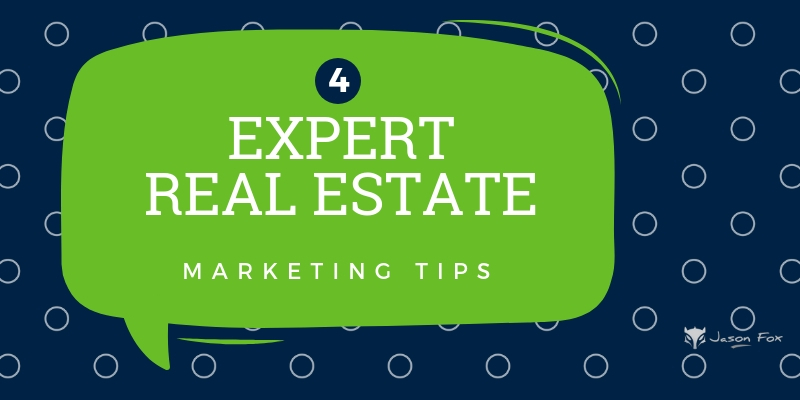 Most certainly, you’ll find a lot of great themes that will work for your real estate business! Great! Being a wordpress developer, I have used most of these themes shared in the list. However, I would like to mention that “Renting” is one of the most easiest and simplest wordpress theme to use and customize. Hey, nice collection of Real Estate themes, but all have the same issue for me. They all look nice and pretty but they are so heavy with too many css and js files. I’m looking for a light weight Estate Agent WP template that doesn’t require dozens of plugins – something that loads in 2 seconds or less. If you know of a good template that has the basic Real Estate functions then please point me in the right direction. Thanks in advance. Hello Richie, I have yet to find that theme but if you do please let me know.